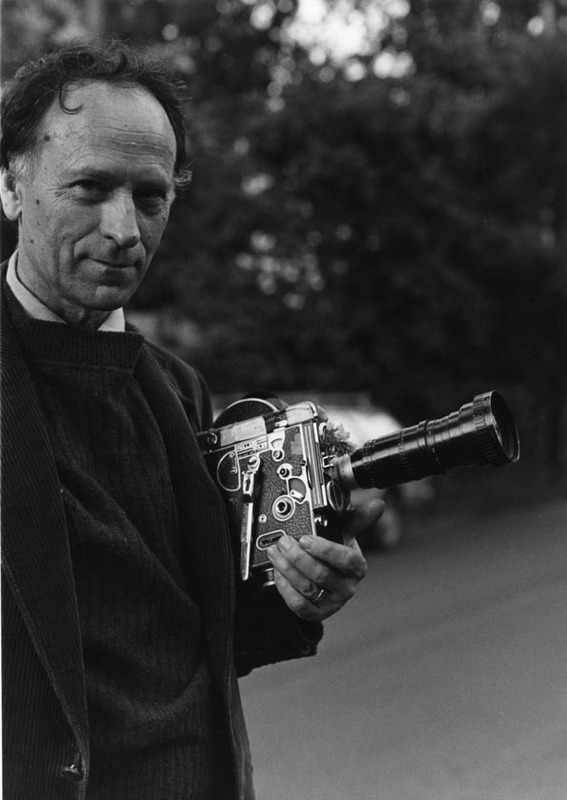 Jonas Mekas, 1974. Photo: Hollis Melton. Jonas Mekas always blew my mind. I came upon this magical video of the man taking a walk around Soho, New York. The video starts with a shot of rain drops hitting the street. I remember back in school we were talking about filming rain and how hard it was to portray rain. And Stan Brakhage mentioned it was always a better idea to show where the rain hits instead of rain drops up in the air. Since Brakhage and Mekas were acquaintances, I believe this wisdom was shared by both. Moderna Museet Malmö hosts the video on their Youtube.